I've only tried the DOOM demo so far on Ultra, but it's amazing! It doesn't have LEDs (which is a plus for me), but it runs reasonably cool in a cramped case (it's only hit 60C once so far) and it's on the smaller and cheaper side as far as GTX 1070s go lately. Plus it's A E S T H E T I C, great for a white build. No problems with noise or temperature. The card is a beast at 1080p. 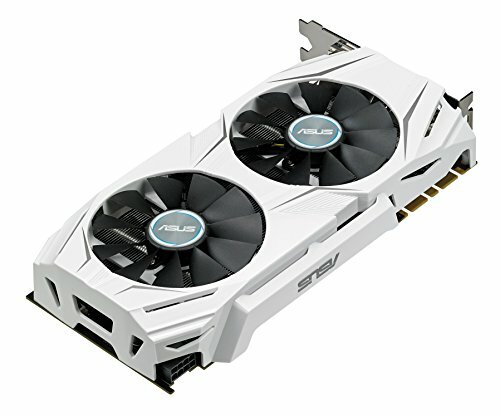 I was a bit bummed that this was the only white 1070 I could find but Asus did not disappoint me! 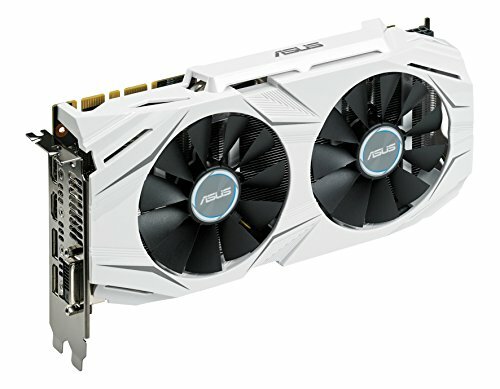 One of the cheapest 1070's and is white. What a coincidence, its like Asus knew I was doing this build. 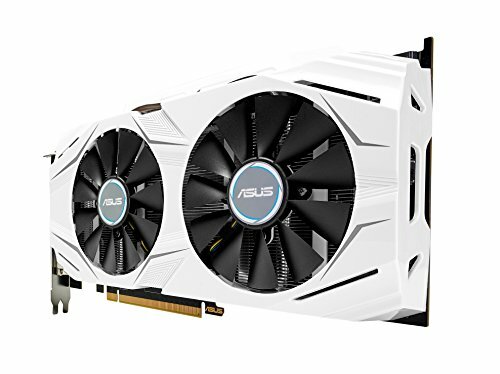 Its unique because its all white and it fits my build, it functions just like any other 1070. Be careful if you want to run on high-ultra on the newest games with a 144hz monitor, you might not get the frames you are looking for. If you want just 60fps at all times, on ultra settings this card is for you. 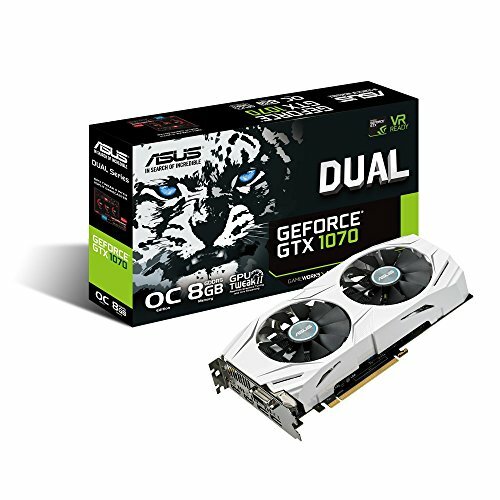 Make sure you qualify your needs and if you need to get a 1080. Getting around 90 fps average in Battlefield 1 at 1440p ultra. Card doesn't even exceed 31 degrees at these settings after hours of play on low demanding games. Card tops out at around 72 degrees in Watch Dogs 2, and 62 degrees in BF1. Got this for $395 on Black Friday and came with Watch Dogs 2. Yeah, I'm using a single 1080p monitor at the moment. Overkill, glorious overkill. I'm sad this model did not come with a backplate. It's a little...eh. 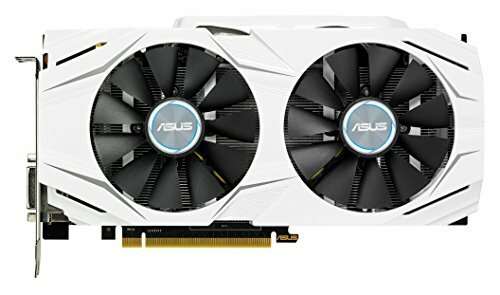 But I wanted a white GPU without crazy LEDs, and I got one. Was on sale, too! So, in my book, it evens out. Handles everything I have thrown at it amazingly, or gracefully. But damn is the NVIDIA Experience program a load of crap.